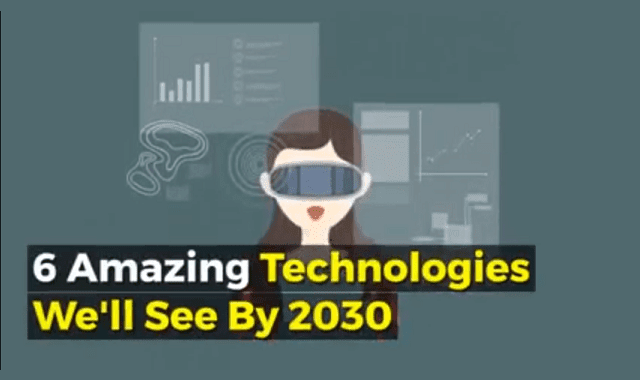 6 Amazing Technologies We'll See By 2030 #Video ~ Visualistan '+g+"
Hollywood's depictions of the future are usually pretty far-fetched — like the flying cars of "Blade Runner" and the hoverboards in "Back to the Future II." The World Economic forum surveyed over 800 experts and executives to find out what the future will actually look like. Here are six amazing technologies they think the world will see by 2030.